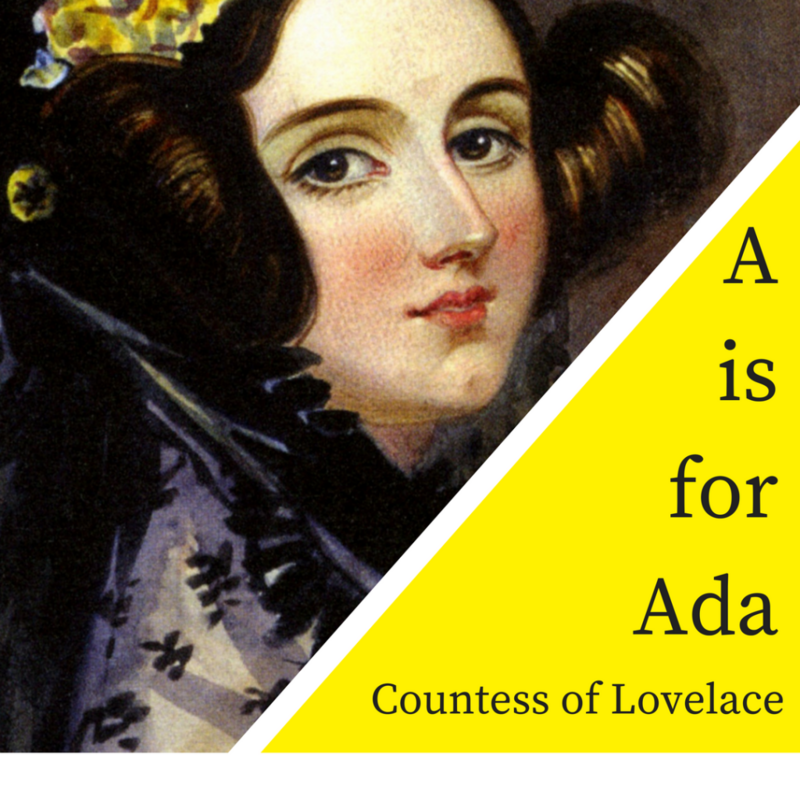 Please welcome Ada Lovelace, the first purely STEM writer to grace the Literary Grannies canon. Ironically she is the daughter of 19th Century rockstar poet, Lord Byron, who she never met. She was entranced by the man whose portrait hung covered in her mother’s home, but her mother was so consumed with not wanting her daughter to be a fanciful poet, she hired tutors in mathematics in order to distract her daughter’s possibly poetic mind. Ada instead created a fanciful flying machine, meticulously designed with her brilliant mathematical (and my best guess also lyrical mind). Her mother worried needlessly about Ada, who teamed up with Charles Babbage who devised the plans for “The Analytical Machine” – a general purpose computer. 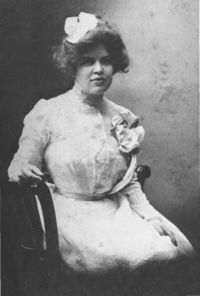 Ada saw the applications for the Analytical machine could go much further than computation and she published the first algorithm and instructions for how to use it with more depth. Ada is the first STEM writer to appear among Literary Grannies and the first since I stared CreativeLifeMidwife.com. Writing Prompt: Think back to what your mother hoped for you when you were a child? How does that differ from who you are now (or how is it the same)? 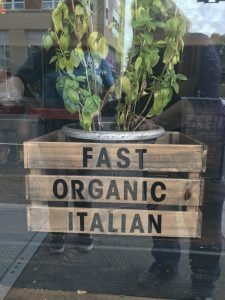 Write about it – take 5 minutes and write, free flow style. Julie has participated in the A to Z Blog Challenge for several years and is thrilled to be back, once again with Literary Grannies. Follow here throughout April for blog posts featuring women of literary history along with a daily writing prompt that reflects each featured writer. 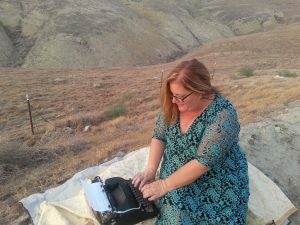 Julie Jordan Scott is the Creative Life Midwife: a writing coach who specializes in inspiring artistic rebirth for those who may have forgotten the pure joy of the creative process. She offers individual creativity coaching as well as creating individualized programs for businesses and groups in the form of workshops, webinars and more. Contact her at 661.444.2735 for immediate assistance with facilitation, speaking or experiencing an enriched life now. 7 years ago I spontaneously participated in a blog challenge. The second year I decided to try a theme and since I had so much fun in my Women in American History class I took at our local college, I decided to go with a women and literary history theme. The third year I renamed the rather stuffy “Women in Literary History” with “Literary Grannies” and started with a profile of Aphra Behn (so fitting!). 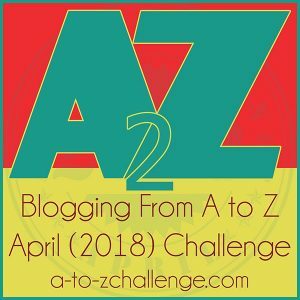 In the fourth year I wrote specifically about Bold Writers from A to Z which focused on a quality of bold writing – A was Audacious, for example. I started to incorporate writing prompts. My theme for 2014 was BOLD and I’ve always facilitated writing groups with prompts so it is quite fitting I chose that theme. (that was my word theme of the year). In 2018 I am thrilled to announce I am going to go back to the roots of Literary History: Remembering Literary Grannies 2018 #atozchallenge. first ever poet laureate of California. When I look back and think, “When was I happiest during these last ten years?” that period oftentimes shows up as a time of deep creativity and happiness. I loved writing and sharing daily. I was teaching a bit back then, too, and facilitating programs. It is time to rebirth those moments in a new way. May you enjoy this time with Literary Grannies: some better known than others and all wildly deserving of our attention. What would you like to learn about Literary Grannies? Would you like prompts, quotes, excerpts? I may do a little smattering of different content, but if you specifically say you would like one thing or the other, I would happily craft my posts accordingly. Oh, and if you wonder who that is I’m chatting with in the overall image, I am sitting at the grave of poet, memoirist May Sarton. 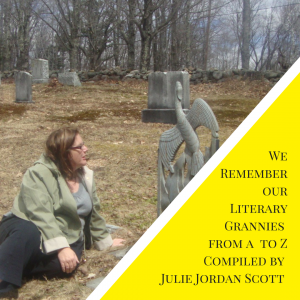 I have visited many literary granny graves since I started this fascination in April 2011. I will share with you as we go. Yesterday I shared some writing tips from Laura Ingalls Wilder and Ursula K. Le Guin. Today I took a quote from Wilder and morphed it into a prompt. 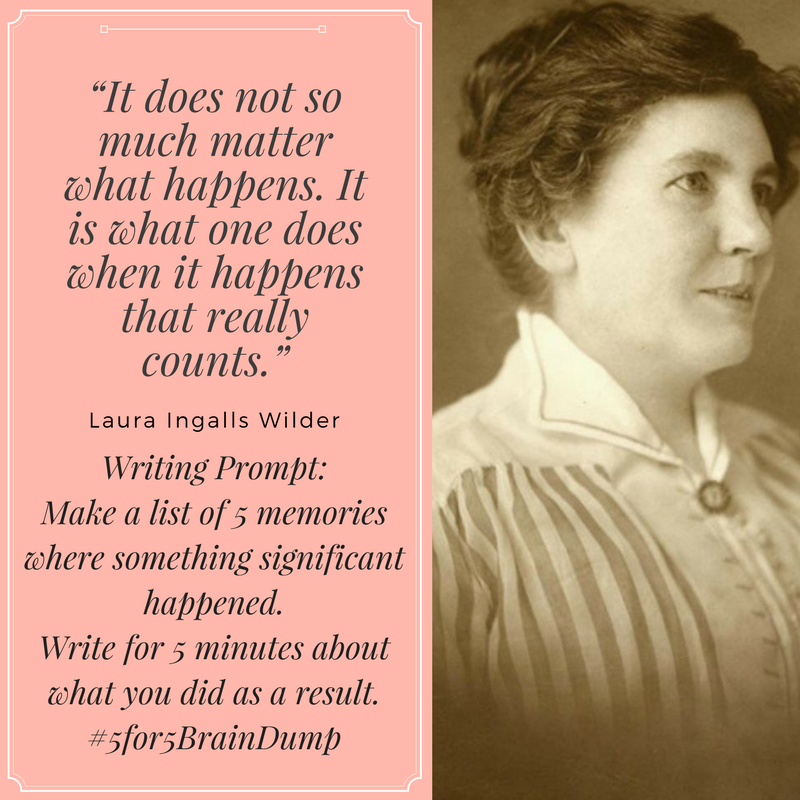 From the prompt, I wrote – as I suggest people do as well to learn the power of five minutes of writing – I wrote a list of five different happy early memories (see them below the 5 minute essay) and randomly chose what one to use as a springboard to write. What could you do with just five minutes and a memory? 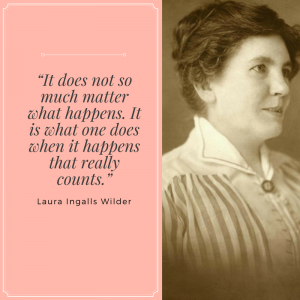 Laura Ingalls Wilder became a wild “overnight success” at age 57 back in 1932. Let’s get your words on the page. The world is waiting. Read mine to increase your inspiration. You’ve got this! Adventures in Babysitting was both a way of life for me for many years and a movie I enjoyed whole heartedly. The way of life provided me ample “fun and prizes” and the movie offers the one quote where I approve of the use of the F-Bomb, well used, by the character played by Elizabeth Shue while babysitting. My babysitting offered me the freedom to purchase things I wanted but that I never expected my family to purchase for me. I had a very expensive hobby as a young girl: I had more pen pals than I can remember and my parents painstakingly footed the postage when I know financial times were tough. As an adult, I get this more. I thought nothing of dropping three letters, five days a week and just expecting them to get mailed off to other tween and teen girls all across the country. Babysitting allowed me the luxury of stationery and once weekly visits to the Hallmark store at the Bloomfield center. Saturday afternoons after tortuous Saturday mornings at the orthodontist I would walk to Bloomfield Center and carefully peruse the boxes of stationery. I especially loved envelopes of different colors and ones with linings just felt so elegant. My Granny even sent me the most decadent stationery products available to me: personalized stationery. I almost drooled when I opened the birthday packages. Babysitting allowed me to do something I loved deeply in a way that felt abundant and luxurious. 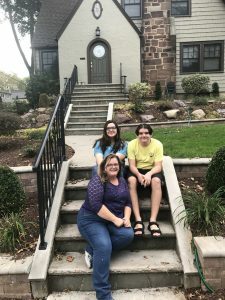 In a family with 6 children, a father starting a new business and a Mom in college and working as a teacher’s aide and two brothers about to begin college, we didn’t have much money for any extras. Babysitting allowed me to buy stationery, favorite record albums and grow as a responsible tween – teen. I learned to save up for a small television for my room and a stereo eventually. I could have the same things the girls with wealthier families had. Love love love remembering these and more adventures. Making instant friends has always been an adventure for me. I met Marisol two days after my daughter’s wedding. She’s looking forward to my return. 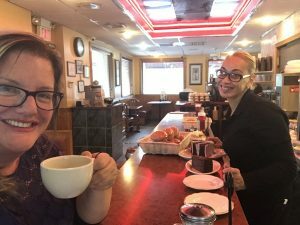 This diner was a Stuart’s Root Beer we visited to have an occasional mug of root beer. It was such a treat! What are some mundane “adventures” you had as a child that left happy memories behind for you to explore with writing? Write for just five minutes and make new discoveries, adventures and yes: gifts and prizes <— I remember this as an ongoing slogan and now a bit of tongue-in-cheek humor. 1. Miss Foley: having a teacher who actually seemed to like me. 2. Mrs. Elder continuing our relationship – my Mom did her best, but obstacles were huge. Gave space to find others who had more support themselves and their love overflowed to me. 5. Babysitting for fun and prizes! My brothers, sister and I took our photos so many times on these steps. I loved sharing the experience with two of my children. Katherine has visited before both as a toddler and after her graduation from Smith College. During this visit, she was busily enjoying her honeymoon! Julie Jordan Scott inspires people to experience artistic rebirth via her programs, playshops, books, performances and simply being herself out in the world. She is a writer, creative life coach, speaker, performance poet, Mommy-extraordinaire and mixed media artist whose Writing Camps and Writing Playgrounds permanently transform people’s creative lives. Watch for the announcement of new programs coming soon! 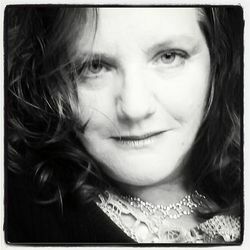 Contact Julie now to schedule a Writing or Creative Life Coaching Session, call or text her at 661.444.2735. One of the best ways I have found to improve my writing is to study the lives of writers who went before me. I’m not sure when I became blissfully obsessed by the lack of women writers who were quotes and looked toward by the literary establishment, but this passion has brought me countless hours of joy and pleasure in its pursuit. Today, two women writers I revere. I spoke about some of this on a recent FacebookLive broadcast. At the bottom of the information is a link to watch this and more videos that are a part of the #WordLoveYourself project I am working on with Writer and Blogger, Christine Anderson. Ursula K. Le Guin– a powerhouse writer and trailblazer in both style and substance – died recently. 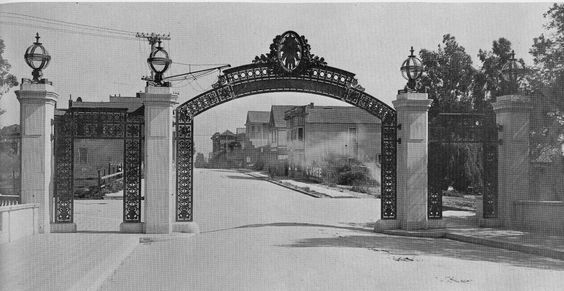 Le Guin was raised in the shadow of one of the most prestigious intellectual spaces in the Country, University of California, Berkeley. Her father was a faculty member and her mother was also a non-fiction writer. I’m reading her most recent book, “No Time to Spare: Thinking About What Matters.” And have also read bits and pieces of what she is best known for, science fiction. She doesn’t believe in the adage of “Show, Don’t Tell” and believes people have gotten lazy and NEED the exposition of TELLING. Laura Ingalls Wilder – best known for her series of “Little House” books which became a marketing juggernaut in the 1970’s thanks to a hit television series – learned early how to tell AND show simultaneously when she became the eyes for her sister, Mary, who lost her vision during childhood. The Ingalls Family lived frequently as wanderers, oftentimes poor and moving about regularly trying to keep the family fed and cared for meant giving up “extras” like education and new clothes. Her descriptions are vivid and crisply written, oftentimes woven in a storytelling style. What can we learn from these two very different yet similar Literary Grannies? Telling isn’t all bad: it is the CLUNKY exposition that is horrid. Le Guin sounds as if she gets frustrated by writers who leap into dialogue without any background or explanation so the dialogue doesn’t have anything to “hold onto”. 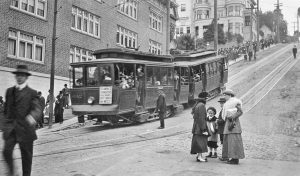 This is the Berkeley Laura Ingalls Wilder would have seen when traveling there in 1915 to see a theatrical production when she traveled across from San Francisco (where she covered the World’s Fair for the Missouri Ruralist) and then took the Street Car along San Pablo Avenue from Oakland to Berkeley. approach which is also exposition, just exposition done in a better, more engaging manner. Another technique is to “project the scene in your minds eye” and then step into the scene. Live it in words via the senses. What do you hear, see, feel against your skin? Work on making the telling a part of the showing. They don’t have to be separate and one good and one bad. This fits perfectly with my belief AND is always better than either/or. Make practice into a game. Try showing and telling in different ways. Share what happens by commenting here. You may also join our live streams on our Facebook page and writing community. Livestreams flow directly into Facebook.com/JJSWritingCamp for the Word Love portion of #WordLoveYourself and Facebook.com/MindfulYenta for the Love Yourself Portion where my friend, writer and blogger Christine Anderson hosts. Experience more community conversation in the Word-Love Community group. You are welcome everywhere.